Today I am going to post the NQueen problem in C with Backtracking. 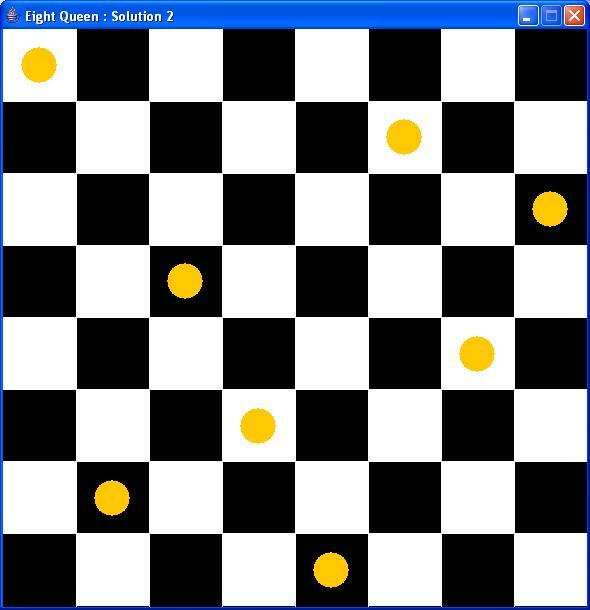 What is the problem : According to this problem, we will have to place N queens in a n*n chessboard in such a way that the quuens are non-attacking. 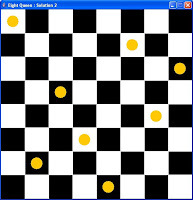 Non-attacking means there should be no queens in the same row,column or diagonal. }Note : This code has been written and compiled with GCC compiler under Linux environment Ubuntu 12.04 LTS Precise Pangolin.